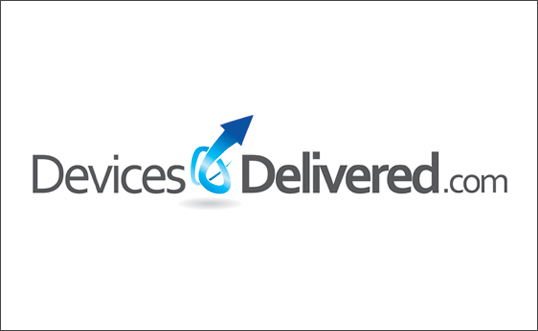 Project Details: This logo was created for up and coming electronics retailer DevicesDelivered.com. The simple but interesting arrow creates a memorable logo that implies movement and motion. The simple typography lends a no nonsense feeling and inspires trust. This logo is not overly complicated and simply delivers – just like the company itself.